See your new community from the sky! Buy or sell your home with Martin and receive a complimentary tour piloted by Martin Elder himself. Elder Real Estate Group wants you to discover the beauty and tranquility of Ottawa West cottage country living. 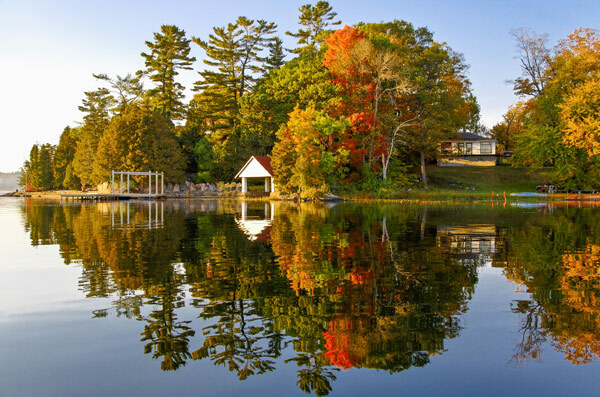 As long time cottage owners, our team is proud to serve the Ottawa River region, in addition to Perth, Westport, Rideau Lake, Bob’s Lake, Charleston Lake, Bon Echo, Loughborough Lake, Gananoque, and countless other surrounding lakes. 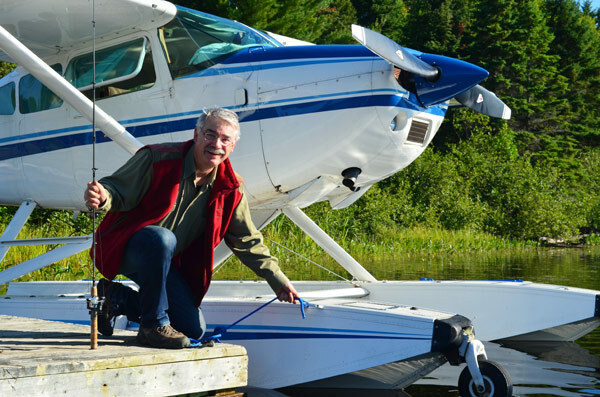 Martin Elder is able to access the many lakes far from Ottawa using a float plane. This provides buyers and sellers with greater flexibility and takes a fraction of the travel time normally associated with road travel. Building on the float plane offering is the Elder Real Estate Group’s intimate knowledge of the area and a solid understanding of the cottage market. Elder Real Estate Group can guide you through buying and selling, rental opportunities, building and renovations, cottage life, outdoor living, and so much more. Elder Real Estate Group serves the following Eastern Ontario regions: Mississippi Mills, Carleton Place, Lanark Highlands, Smith Falls, Perth, Westport, Rideau Lake system, Verona, Tamsworth, Tweed, Bon Echo, Renfrew, Brockville, Gananoque, to the Hawksbury and Hudson areas. Out team also covers properties along the Ottawa River to Sharbot Lake, Bob’s Lake, Christie Lake, Otter Lake, Otty Lake, Crosby Lake, Black Lake, Pile Lake, Crow Lake, Wolfe Lake, Eagle Lake, Leggat Lake, Cole Lake, Desert Lake, Devil Lake, Indian Lake, Newboro Lake, Sand Lake, Upper Lower Rideau Lake, Charleston Lake, Collin’s Lake, Beverly Lake, Dog Lake, Loughborough Lake, Cranberry Lake, Taylor Lake, Dalhousie Lake, Big Gull Lake, Silver Lake, Graham Lake and countless other waterways in-between.